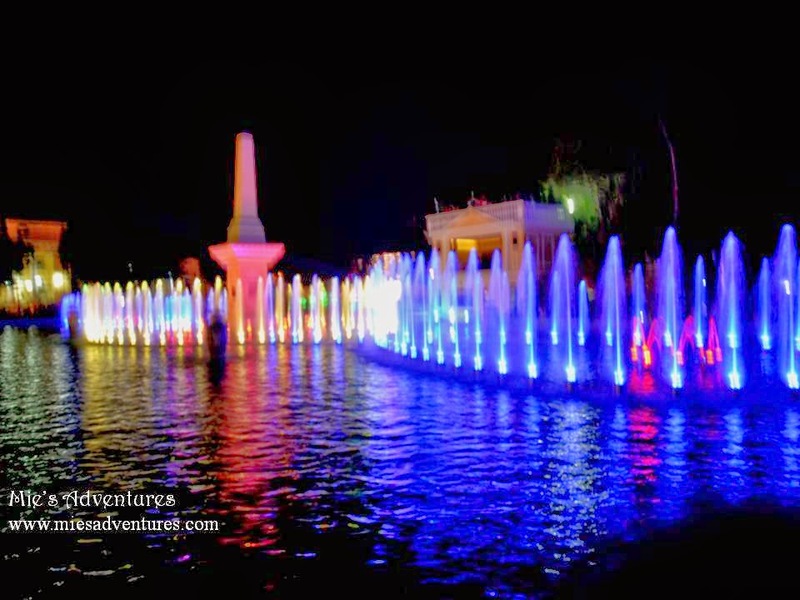 Vigan's newest tourist attraction is the dancing fountain and laser lights show. 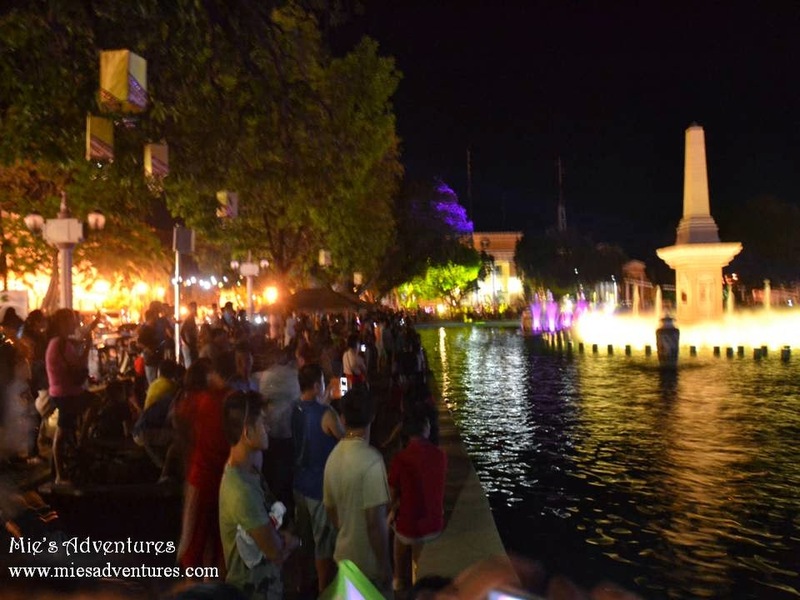 The fountain is strategically located in Plaza Salcedo spanning the entire length of the lagoon. On its two ends is the Vigan Cathedral and Provincial Hall while on its sides is the City Hall and a commercial building. 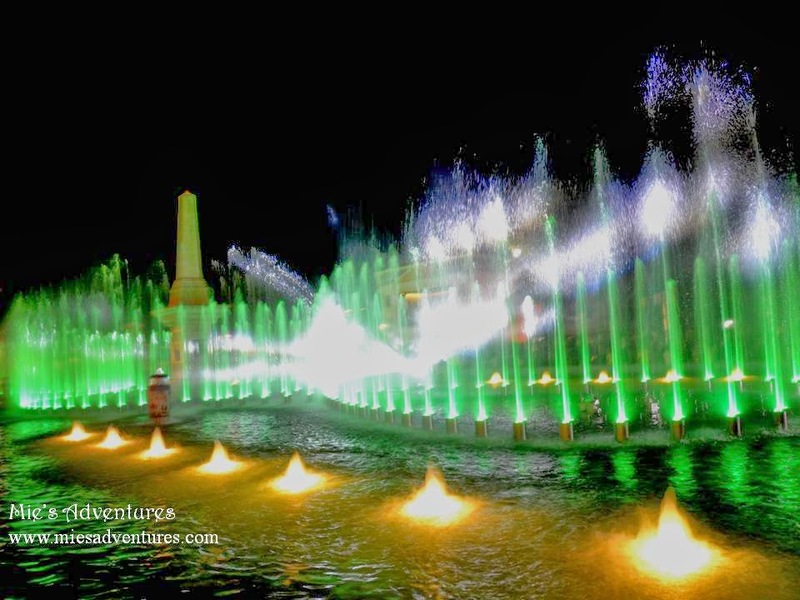 The fountain was engineered by Koreans and it is said to be the only kind in the country. This is surely a crowd drawer and a big hit. Proof is the big number of spectators waiting for the show to start. There are two shows only every night, each one lasting to almost an hour. Hi. Was just wondering. Every night ba po talaga merong Show? 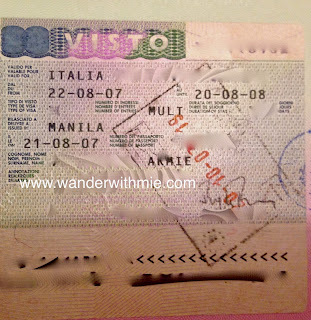 Kasi parang nasabi nung friend ko na every Saturday lang.. Help po! Thank you!